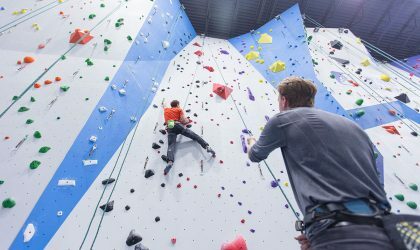 Self belaying events are for those with pre-certified and trained belayers, or those who are looking to have their entire group take an Introductory Belay Class. Specific and strict restrictions apply so please read carefully to see if your group meets our safety criteria. If you would like to bring in your anything from your company, K-12 school group, college group, church, scout troop, to even the whole extended family; this is the option for you. 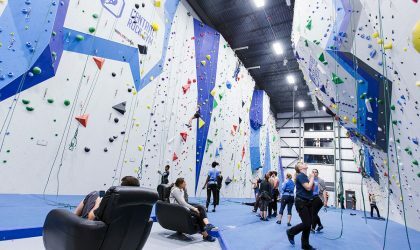 A great way to bring in anywhere from 10 to 100 people for a climbing experience. 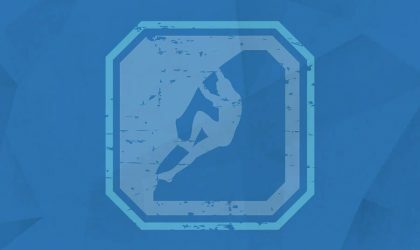 Lock-in events are designed for scout groups, youth groups or adult groups looking to get that private, unique and memorable experience from all all night event. Your group will have use of the gym from arrival and after close of business.